Store signage can be the difference between drawing customers in for a closer look – and a subsequent purchase – and having merchandise sit untouched. 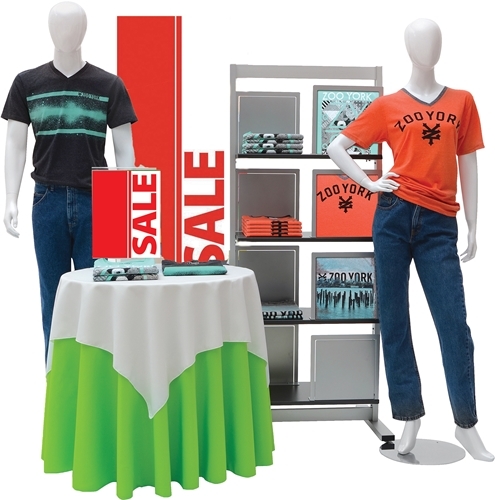 Inexpensive and versatile, a mix of signs that display prices and sales, highlight the various qualities of the items being sold and lead customers to different areas of the store provide strong visual cues. This approach is inexpensive and can be used by retailers of all sizes, even ones that are just starting out. From a sandwich board outside of a store’s front door to the wall and rack signage that help customers find the specific items they’re looking for, signs and supporting fixtures can significantly improve visual merchandising. With some signage in place, businesses have a better chance of answering subconscious questions from consumers and encourage purchases. Wall and rack sign holders: With a wide variety of different options for the many types of wall and rack retail display fixtures used by different retailers, there’s useful sign holders available for stores of all shapes and sizes. These low-cost items can create a big impact, helping shoppers find the items they’re looking for and drawing some extra attention to sales and other promotions. Because store owners can swap out the actual signs inside the holders, there’s unlimited opportunities for reuse and repurposing. Promotional signs and banners: Another low-cost option, merchants can stockpile these signs and deploy them as necessary. 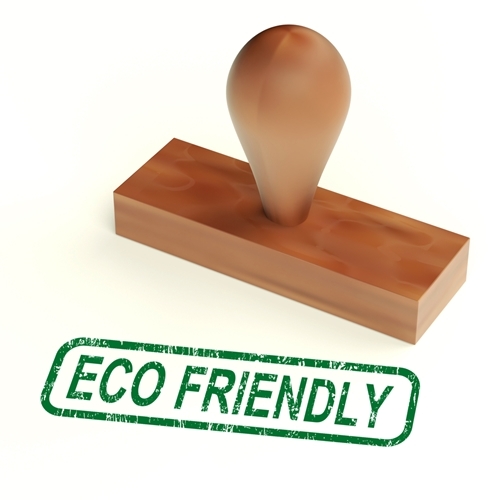 A variety of signs help keep things fresh without incurring additional costs. Seasonal signage that ties into the current season and customer sentiment is effective at certain points throughout the year, while the classic red sale signs attract customers and drive foot traffic. A variety of options, from ceiling-hung signs to smaller pieces that can be placed across the available space, are all available. Write-on signs: A broad category, write-on signs offer single-use and erasable options, as well as a variety of colors and formats that can match the interior decor and attitude of any store. Options from the classic, fluorescent starburst design to black chalkboard-style signs allow for some individuality into the signage. Smaller pieces, like reusable, wipe-on, wipe-off tags can be used in more inconspicuous places to highlight prices, deals and provide extra details.